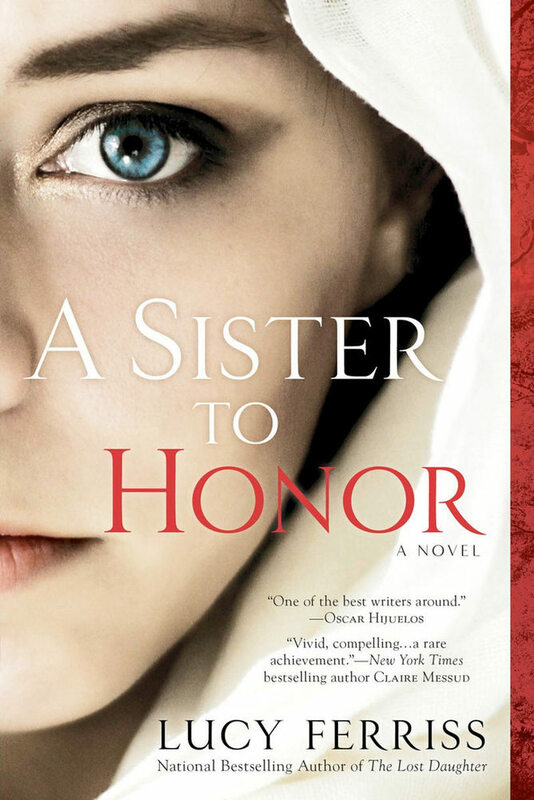 "If Khaled Hosseini was a woman, and had played squash long enough to have knowledge of the force and arc of the overhead serve--but more important, if he had the love for daughters and the strength and wisdom of mothers, he could have dreamed of writing A Sister to Honor." 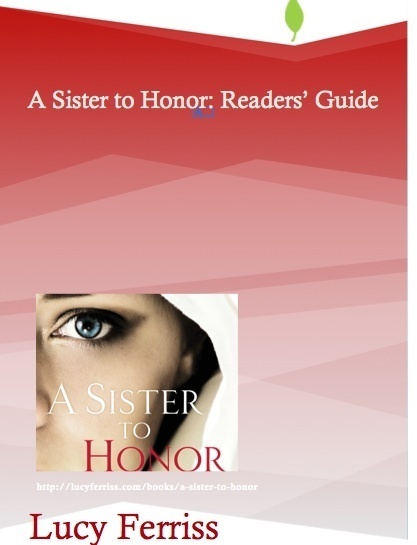 "A Sister To Honor is more than a story about a brother and sister who leave their homeland and learn a new culture and freedom in the United States. Lucy Ferriss paints a vivid picture of a tension-filled cultural divide between family and self." The idea for A Sister to Honor came close to home. Trinity College, where I teach, has the best squash team in the country. Its players hail from different countries, different cultures and religions, and yet they need to bond as a team in order to succeed. Through my own family, I’ve known something about international sports and the competition to garner sports scholarships to American universities; I’ve also known many coaches, who care deeply about their players but are often torn between what’s best for the player, what’s best for the team, and what it takes to win. I asked myself, as I observed the Trinity team, where the best squash players in the world came from. A little research told me: they come from the Pashtun area of Pakistan, the same area that has spawned the Taliban. Knowing how influential an athlete with a prestigious scholarship can be, I then asked myself: What if a talented Pashtun squash player got a scholarship to an American university, and persuaded his family to let his younger sister, a brilliant girl with ambitions to become a doctor, come with him to the United States to study? And what if that sister were to fall in love? At that point, in mid-2012, I realized I could not invent the answers to my questions. I had to go to the source, and ask the people who could supply the answers. So I traveled to northern Pakistan, to Peshawar and the countryside. I experienced the warm, almost limitless hospitality of the Pashtun people. I came to understand something of their history and their current struggles. And I talked to families—fathers and mothers, young men and young women—until I felt I understood something of what might happen, and why. And then I sat down, full of apprehension, and wrote A Sister to Honor. This is a novel about Pakistani people in America, but it is also a novel about America. About our own sense of honor, and where and how we compromise it. About the risks we take with our ambitions, and with our hearts. I hope you enjoy it. Don't forget to download the Reader's Guide, below!